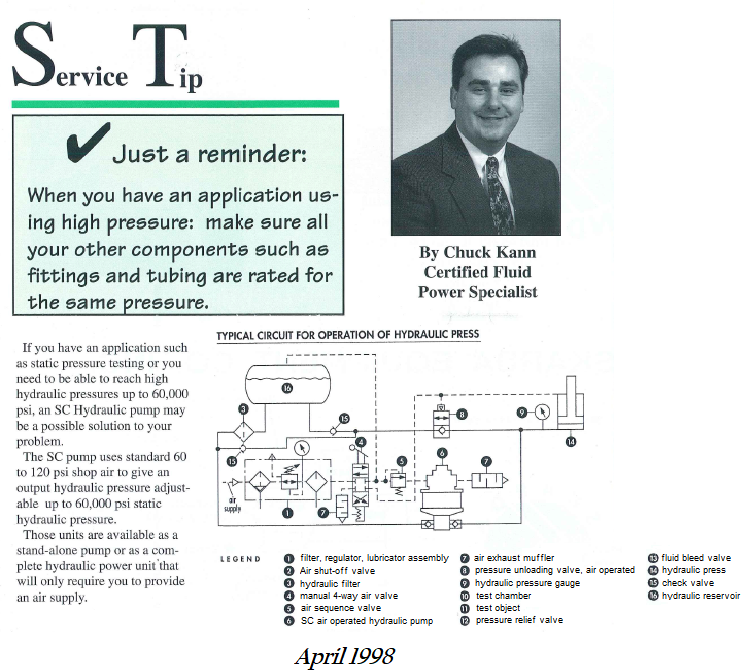 Service Tips | Skarda Equipment Company, Inc.
Can I use a Hydraulic Motor as a Rotary Actuator? YES, you can! Cylinder Stop Tubes: What are they? When do you use them? Is your Hydraulic System Running too Hot? Are you having Problems with your Pneumatic Valves Sticking?